May 2015 – Grab a cuppa, tell a story or listen to one. Shish Kabob needs no introduction. 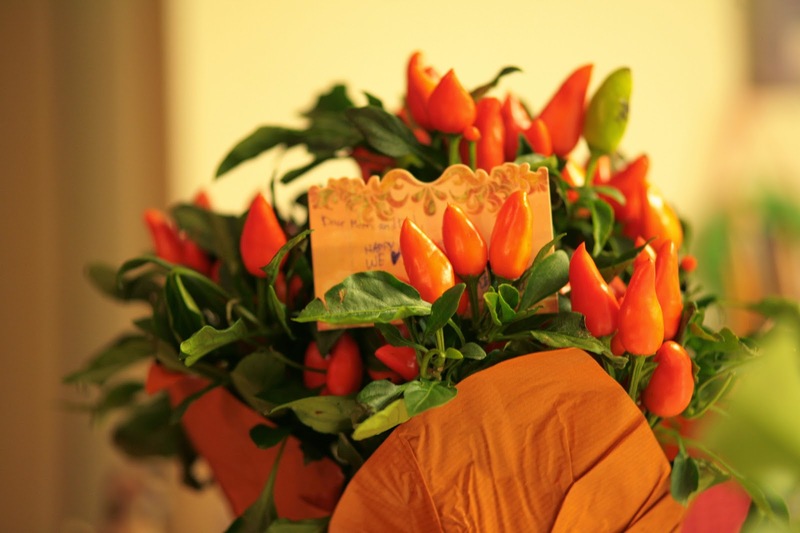 His pen name and the mother’s day poem have made him quite popular among our readers. Last time he told us he was an intrepid adventurer, sports enthusiast, cartoonist and an aspiring young author. What he did not tell us was that he plays tennis and is Roger Federer’s greatest fan. He wears t-shirts and has all other accessories with the RF logo, he would not miss a game to watch in person if Federer was playing locally in a nearby city and when he watches on TV his living room has an All England Club (the venue for Wimbledon) sort of feeling to it. 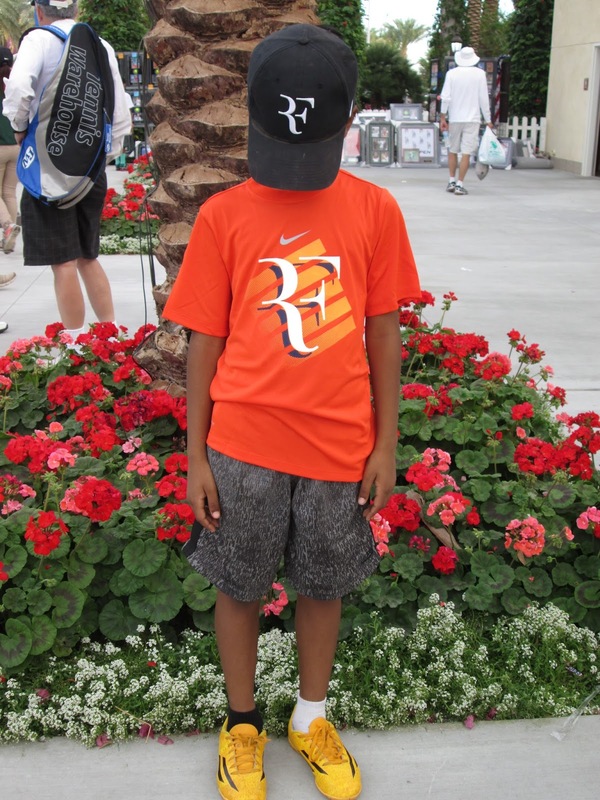 Hear his talks about the right attitude and how his favorite player taught him so. “I discovered I always have choices and sometimes it’s only a choice of attitude.” What does this quote mean? Well, I think it means that when you face a decision, you have options, so you get to choose what happens next. But sometimes, your attitude decided it for you. That means, your choices happen differently depending on whether you are being positive and optimistic or negative and pessimistic. We all have made bad choices in our life, mostly because of our attitude. My soccer team made a bad choice of attitude on Saturday. My team, Sherman Oaks United, was facing the undefeated team, FC United Real. FC United Real had the record for the least goals against them (0), and our team had the record for the most goals against us. It was like a lion facing an ant. Before I knew it, the game had started. The first few minutes we did not stop hustling, until they scored a goal. After that, our whole team seemed to stop working. Then more goals pounded on us. Our team became lousy just because of the goals. We made a bad choice of attitude we did not try. We were intimidated by the opponent. At the end of the match, the final score was 13-2 against us. We could have played better if we had tried to our full potential. Attitude is the little thing which would have made a big difference. Roger Federer shows an example of making good choices with a good attitude. He started the Roger Federer Foundation which helps teach the underprivileged and uneducated children in Africa and Switzerland. Every year, he donates about $2,000,000 to the foundation. He could use the money for his own pleasure, but instead of doing that, he makes a good choice and uses it for a worthy cause. So, in the end we learn that whatever happens in life depends on your attitude. If you are positive, something good will happen. But if you are negative, something not so good will happen. Attitude is a state of mind. Our life always depends on one thing: attitude. 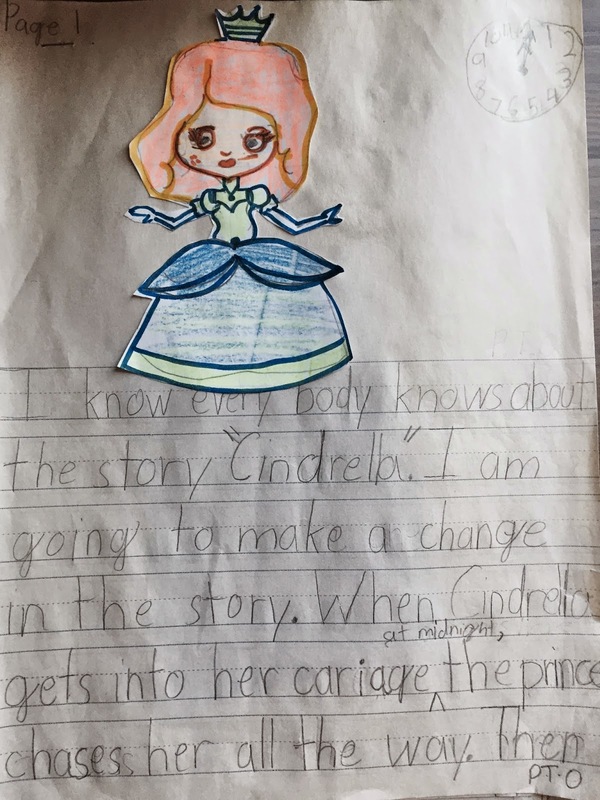 In children’s writing, there is always a reflection of how they see themselves and the people around them. 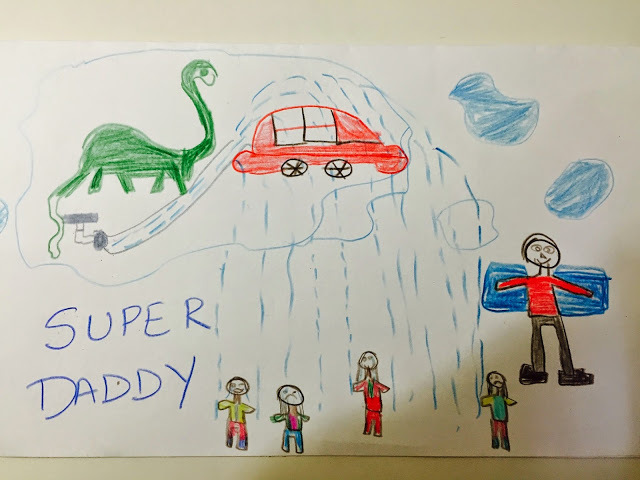 This story is for the writing prompt “Living Dinosaurs”, but the main character of the story is SuperDaddy. The name perhaps inspired by SuperHero and everything that a SuperHero can do. The character of SuperDaddy also can fix anything and make everything alright. Siddharth, the author of this story is a wise young man. He is imaginative, articulate, curious and loves to explore things. He also happens to be a voracious reader who reads all genres. He is the one who got our resident author hooked on to Captain UnderPants, Diary Of The Wimpy Kid and many other fun series. Once upon a time, there was a super hero. His name was SuperDaddy. One day it was raining and all the children were upset. They wanted to go out and play. So SuperDaddy went up to the clouds to stop the rain. It was hard because it was white everywhere! Finally, he reached the clouds. And guess what he saw? A real, live dinosaur!!! The dinosaur was washing his car and he forgot to turn off the hose. So that’s why it was raining!!!! Superdaddy turned off the hose. And they took a ride in the dinosaur’s car. And then the kids were able to play. And then everyone lived happily ever after. Story and Illustration by Aleesha. In Aleesha’s own words she is nice, kind, generous, smart, intelligent and many other things. We think she is definitely much more than that and she also happens to be a very honest young lady who speaks her mind. 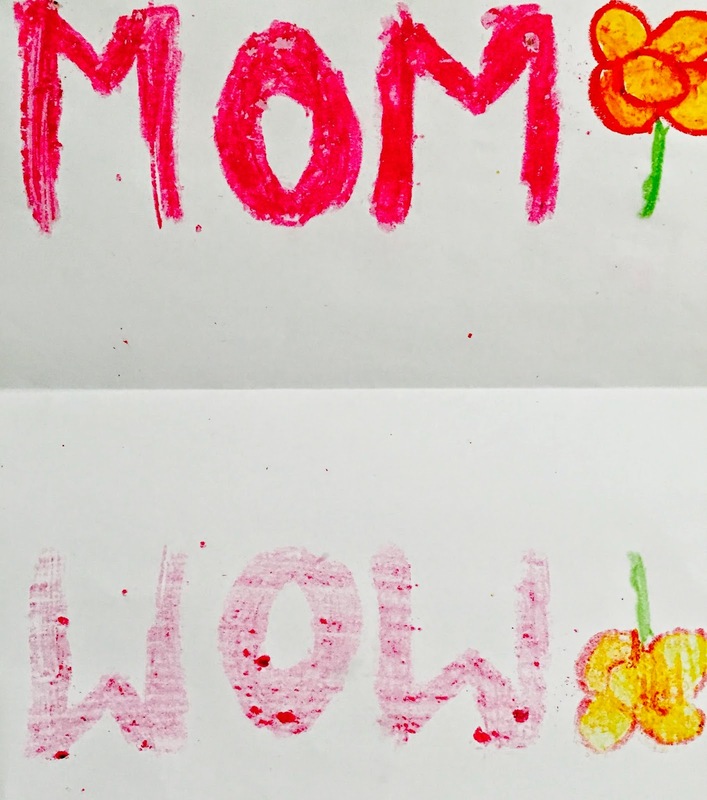 She has inherited some fabulous writing genes but is a powerhouse of talent herself. Hope you all enjoy this trip to the Candy Land. 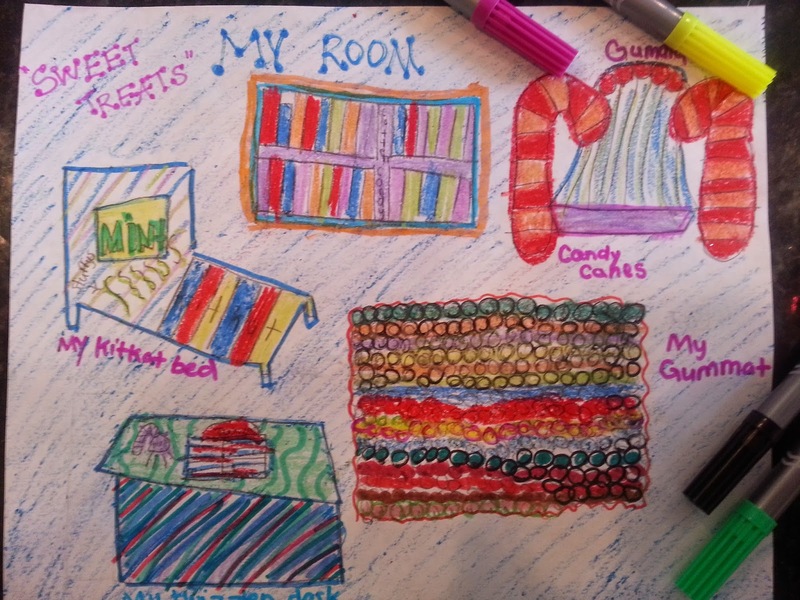 If Candy Land is for real…..
Once we are done with lunch and fill our tummies, it is reading time. We read the famous story, The Three Life Savers and the Big Bad Musketeer. You know how this story goes. The Three Life Savers come out winning and the Musketeer, well, he didn’t stand a chance. The Life Savers were smarter and tougher than the bad Musketeer. Soon it is time to go home after a fun filled day at Sour Patch school. I get home to mommy, hug her so tight that I will squeeze the sweet flavor out of her. In a good way. We have dinner of Skittles nuggets and marsh mellow dessert. We sit around the Fun Dip table, talk about our day and what’s happening around the world. We go outside for a bit, look up to see the Milky Way. Soon it is bedtime, I go to my Sweet Treat room. I end the day with a book. I read book #1 of the Reese’s series, Reese’s Takes Over the World for as long as I can. Then I turn off my Candy Cane bedside lamp and float into la la land. In the morning when I wake up, I look around and I realize that I am no longer in Candy Land. Oh! how I wish I am in Candy Land again. A Poem By Ms.Invisible, who wrote the poem while pretending to be not visible to any one. Her argument is that makes her an invisible and anonymous poetess. If I were invisible, I would eat pancakes and donuts for breakfast everyday. If I were invisible, I would wear mix-match socks and crazy hair to school everyday. If I were invisible, I would jump in the puddle before school everyday. If I were invisible,I would have no more chores to do. If I were invisible, there would be no beds to be made and clean up to do. If I were invisible, there would be no stinky clothes or socks in the laundry too. If I were invisible, I would tickle everyone and watch them giggle. If I were invisible, I would turn on the radio in the school and make everyone wiggle. If I were invisible, I would then ask the teachers to join and jiggle. If I were invisible, I would sit in a corner and watch others on the playground. If I were invisible, I would not have to play or run around. If I were invisible, I would just read a book, sing a song or wander around. If I were invisible, no one would ask why I was quiet and spoke so less. If I were invisible, no one would know who played the guitar during the recess. If I were invisible, no one would notice when I doodled on their dress. If I were invisible, I would not feel my stomach churning when the teacher asked a question. If I were invisible, I would not have to raise my hand and speak up in the class. If I were invisible, I would not feel my throat getting dry or my voice cracking up. If I were invisible, I would sneak into a dinner party at home and grab all the goodies. If I were invisible, I would take it back to my room quietly hiding things in my hoodies. If I were invisible, I would come back for more but never have to talk to anyone anymore. Being invisible is a lot of fun but that is true only for a short run. No one wants to be invisible forever. No one wants to be unnoticed forever. To read about the original story about Ariel, the mermaid, go here. Once upon a time in the kingdom of Atlantica, there lived a queen, Isabella who was the mermaid queen. She was the wife of King Triton, mermaid King. They had 7 daughters. The youngest daughter was named Ariel. Ariel had beautiful red hair, sparkling blue eyes, a shimmering green tail and a beautiful voice. She was the smartest and most adventurous of all the sisters. Ariel was very friendly. Other than merpeople, Ariel had other animal friends. Flounder was Ariel’s buddy. Sebastian, the crab, was her friend and her father’s advisor. Scuttle was a bird who helped her find treasures by leading her to the sunken ships and far away places. She loved to collect things that used to be in human possession. Whenever possible, Ariel would search though the sunken ships for treasures. If she found one treasure, she would put it in her secret hide out. She would keep it there because her father, King Triton, didn’t allow merpeople to have any connections with humans or their belongings. In another part of the ocean, lived a sea monster named Ursala, who was a terror. Everyone feared her as she harassed the merpeople. But Ursula didn’t look like this always. Some years ago, she used to be a beautiful mermaid with some magic powers. One day, an old mermaid came to her house and knocked on her door. Repulsed by her ugliness, Ursula sent her away. Suddenly, the old mermaid turned into a beautiful enchantress. In order to punish Ursula for her mean and shallow behavior, she turned Ursula into a hideous sea monster. Ever since then, Ursula remained a sea monster terrorizing everyone. One day, Ariel saw some flickering lights above and went up to investigate. Scuttle flew over and said, “Hey, it is somebody’d birthday. They call him Prince Eric.” Ariel was gazing at the handsome prince and was mesmerized by him. Suddenly a storm raged and lightening struck the ship. Eric fell aboard. Ariel, using all her strength pulled Eric to the shore. She then sang a melody voicing her wanting to stay with him. When the prince started to wake up, Ariel jumped into the ocean. Eric caught a glimpse of her tail before she disappeared into the ocean. All Eric could remember was the beautiful voice and the shimmering green tail. The next day Eric came back to the shore where he last saw Ariel. He was so determined to find her that he decided to go looking for her in the ocean. He put on his diving gear and plunged into the ocean waters. Unfortunately, Ursula saw Eric and thought that he was quite handsome and she will marry him herself. So she trapped him in a special magical bubble where he could breathe normally. He was stuck for more than a month. His kingdom worried about him being alive. Everyday Ursula would ask Eric, “Will you marry?” And everyday, his answer would be NO. One day, when Ariel was on one of her explorations, she noticed Ursula’s lair. Now knowing what it was, she went over to investigate. When she peered through the window, she saw Eric trapped in the bubble and Ursula persuading him to marry her. Ariel cried, “My love!” She now realized that this was the sea monster, Ursula’s hide out. Her father, King Triton warned her to keep away from this part of the ocean. But Ariel’s’ love for Eric was so great that she didn’t fear her own life and burst into the lair and pleaded Ursula to set Eric free. As soon as Eric saw Ariel, he too said, “My love!” Ariel cried in surprise,”You love me too”! They looked like they belonged to each other. As Ursula watched them both she suddenly had a flashback. She remembered a time back when she was a mermaid and was in love with another human. She remembered the sadness she felt when she could not marry him. She couldn’t bear to see Ariel or Eric getting disappointed like she did. Ursula suddenly spoke up, “I will release Eric and can turn him into a merman”. Ariel and Eric was very excited hearing this and Eric was willing to give up his human form to turn into a merman so that he could marry and be with Ariel. When Ursula turned him into a merman, she was transformed into the mermaid she used to be. The enchantress appeared and said “I have been waiting for the day when you would do a selfless act to help someone else. The curse is now broken when you turned Eric into a merman without expecting anything in return. I hope you continue to do these selfless acts. You should also use your powers for good deeds”. With that, she disappeared. Ariel then introduced Eric to King Triton and Queen Isabella. They liked Eric instantly and agreed for their wedding. Eric too sent a message to his parents through Scuttle informing them about his transformation and Ariel. They were sad to lose him but wanted him to be always happy. So they too agreed for their wedding. The next day in Atlantica, the kingdom’s grandest wedding was held. Ariel and Eric became a couple and lived happily every after. Story Credit : Avani. Avani is a voracious reader, she actually does not read books. She eats them up. So it isn’t a surprise that she is a fabulous writer too. Her writing has been published on our blog and her young author story meets before. 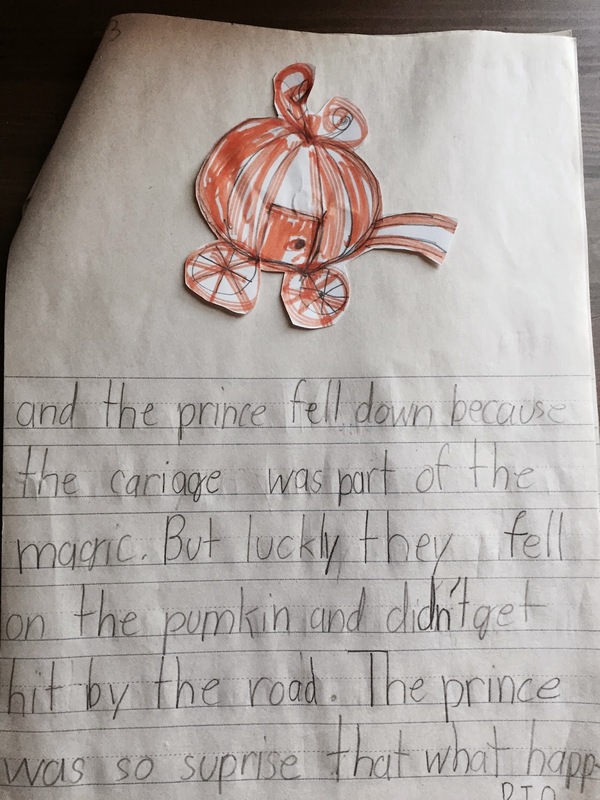 In response to our writing prompt – “If Dinosaurs were still alive”, the young author, Advaith writes this story. Children’s imagination has no boundaries, is fearless and it could conquer just about anything. 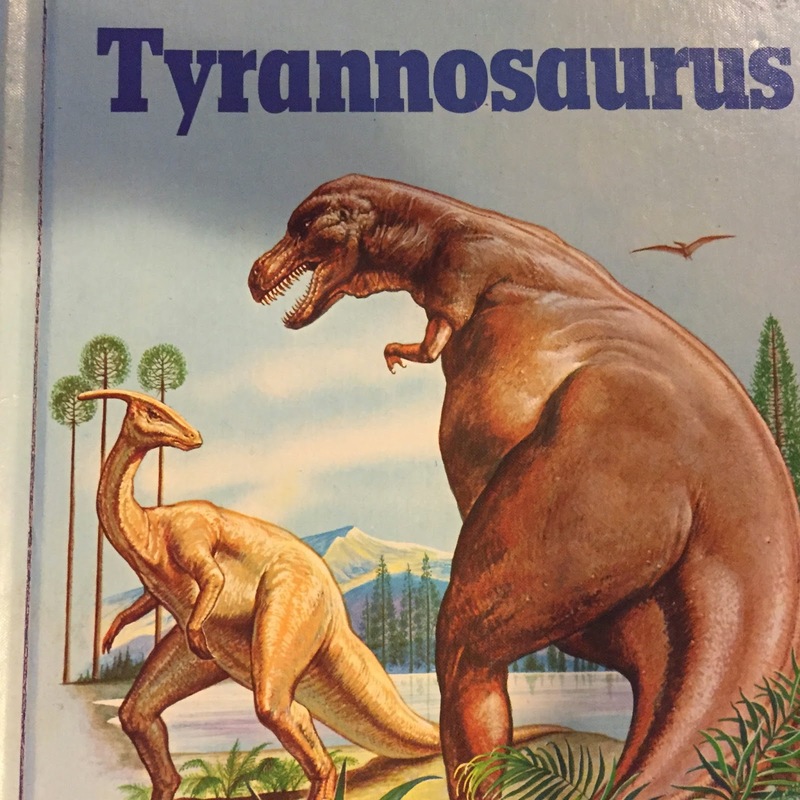 While adults may struggle to even pronounce correctly the names of the different species of dinosaurs , the kids have a fool proof combat plan. Impressive! Today was a normal day. I woke up at the normal time. I had breakfast at the normal time. But on the way to school everything changed. I was walking school. I felt proud as the mayor had given me the responsibility for maintaining the safety in my block. I was thinking about it when I saw people screaming and rushing out from a lane. I immediately jumped into action. I ran there and saw a building come crashing down. And there stood a Tyrannosaurus Rex! I stood rooted to the ground. Behind it came an Allosaurus and several other carnivores. I stood dumbstruck. Dinosaurs became extinct 60,000,000 years ago! Or so I thought. Here were some of the most ferocious dinosaurs in all of dinosaur history! I put on my X-Ray goggles (which I always carry with me) and saw they were robots! On one of the parts were the initials F.M. I rushed to my lab and found out that F.M. stood for “Falbert Madstein”, a mad scientist. I started thinking of ways to stop Mr. Falbert and Co. I contacted my scientist friends. They too had heard of the dinosaurs and the damage they were causing. They said that policemen were shooting the dinosaurs but the bullets were simply bouncing off. We decided to meet or it could cause global destruction. We met in my lab. Each of my friends had invented a machine. I too had. I had invented something called MicroBot, which was a tiny flexible robot. When several MicroBots were connected to a computer through a software program they could be transformed into any shape. You just needed to type it into the computer. Nikhil had made strong wheels made of a metal called planorium (the strongest metal in the world) that were mechanized to make them roll very fast. Together, we were unbeatable! I made a wall of MicroBots in front of the T-Rex. Confused, he stopped while Yajat quietly cut its skin and put an invisible bomb in it, blowing it up. Meanwhile Nikhil had put on his mechanized wheels and was zooming round at the wheel’s highest speed cutting up and destroying the dinosaurs. Story and Illustration by Anika. Anika is a very young storyteller who always has a classic twist or a brilliant alternate logic to any book or tale that she reads or hears. 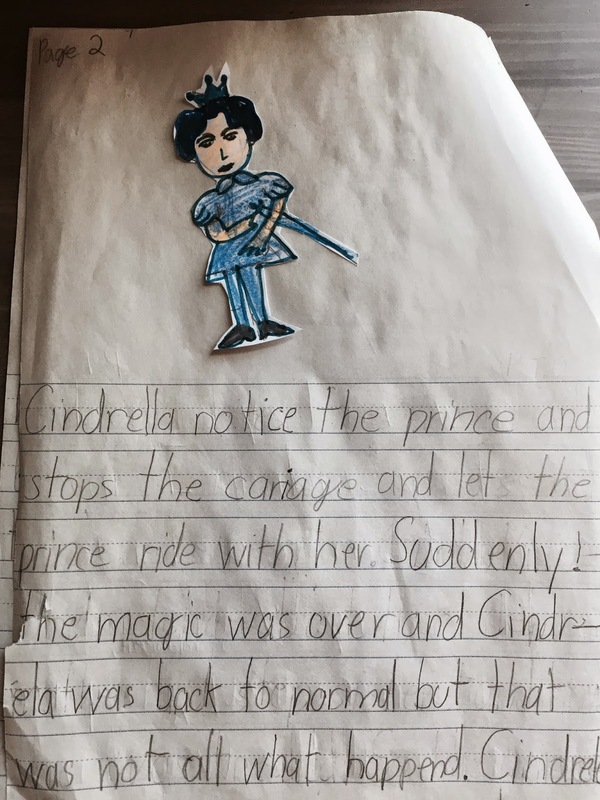 So it does not come as a surprise that she picked our writing prompt where we asked for a twist to a classic tale, the young author’s personal version of a classic tale. Besides storytelling, Anika loves illustrations, drawing and is a master at many crafts. When not doing any of those, she loves playing soccer. In the classic tale, Cinderella lives with her stepmother and two step sisters after her parents die. She is not treated well by them. Cinderella endures it all cause she has been taught to be brave and kind. The prince of the little kingdom she lives in is looking for a bride and invites all the princesses for a dance at his palace. But Cinderella is no princess. However magic happens, a fairy Godmother comes to rescue and dresses Cinderella as a princess. There is a condition though, Cinderella must return home by midnight else the magic will be lost. She will not stay a princess once the magic is lost. Cinderella gets late and in a hurry leaves one of her glass slippers at the palace. The prince has fallen in love with Cinderella and he must find her. How? He has her glass slippers. The one who fits into the glass slipper has to be the one prince has fallen in love with. Eventually, the prince does find Cinderella and they live happily ever after. Now read Anika’s version and her twist on this classic tale. Then Cinderella notices the prince and stops the carriage and let’s the prince ride with her. Suddenly! The magic was all over and Cinderella was back to normal (not a princess any more) but that was not all what happened. Cinderella and the prince fell down because the carriage was part of the magic. But luckily, the fell on the pumpkin and didn’t get hit by the road. The prince was so surprised at what happened to Cinderella (the change from a princess and the broken carriage). The prince asked Cinderella about what had happened? 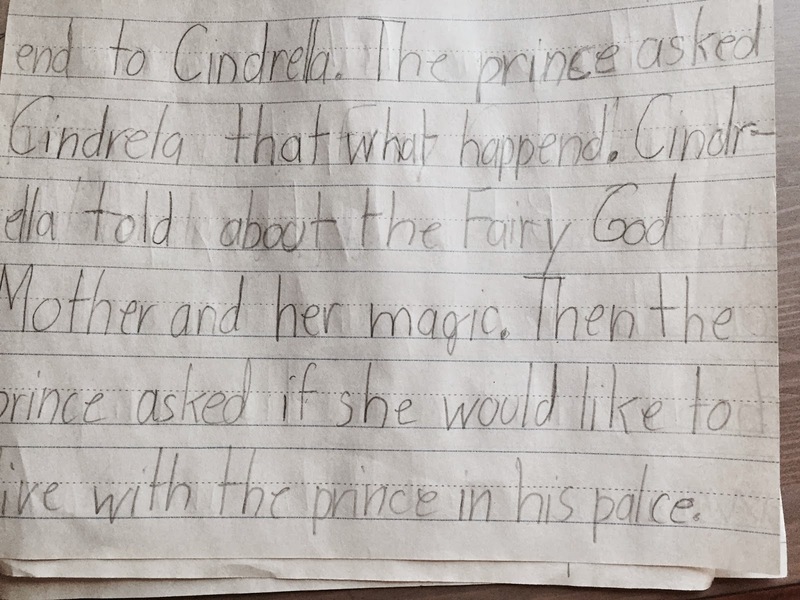 Cinderella told about the fairy God Mother and her magic. Then the prince asked if she would like to live with the prince in his palace. Cinderella said “YES”. 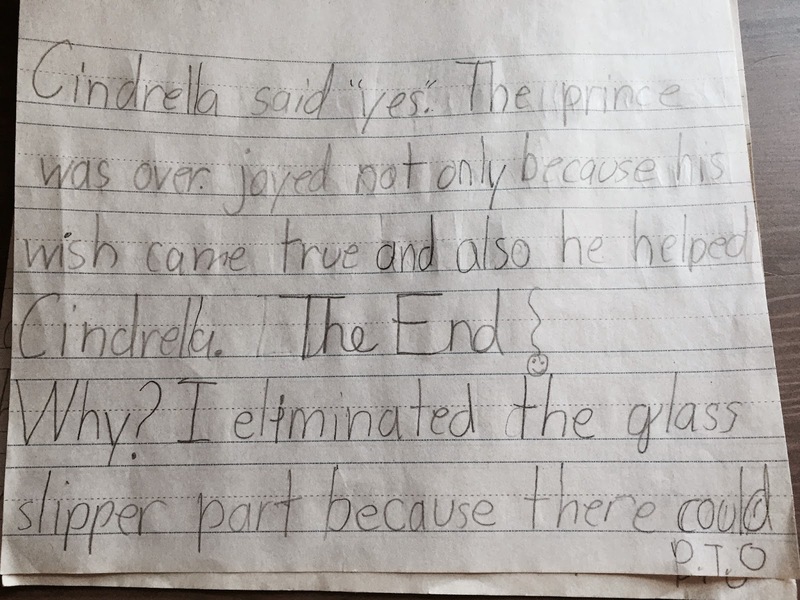 The prince was overjoyed not only because his wish came true but also because he helped Cinderella. The Twist In The Classic Tale in the author’s words– Why I eliminated the (glass) slipper part? I did that because there could be many more people of same shoe size. What if they found the wrong person ….with the same shoe size and she became the princess instead of Cinderella.